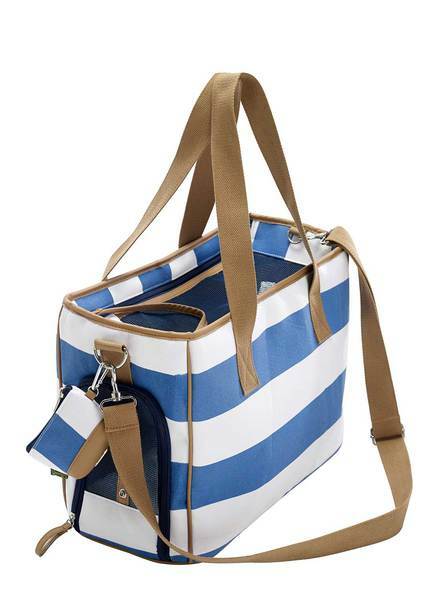 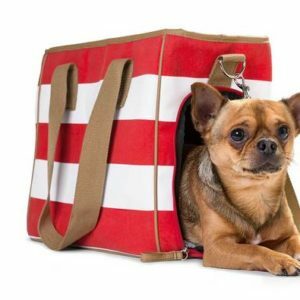 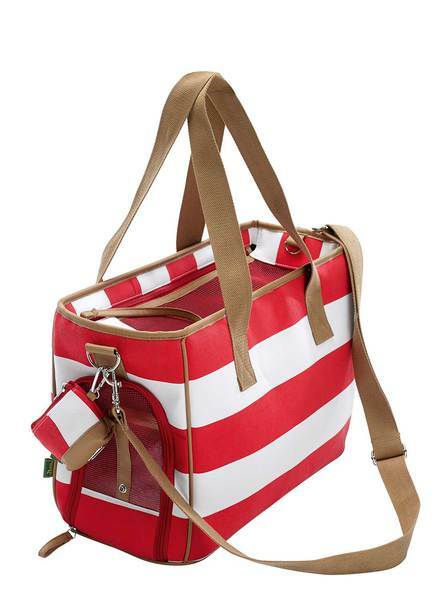 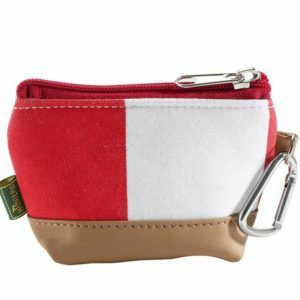 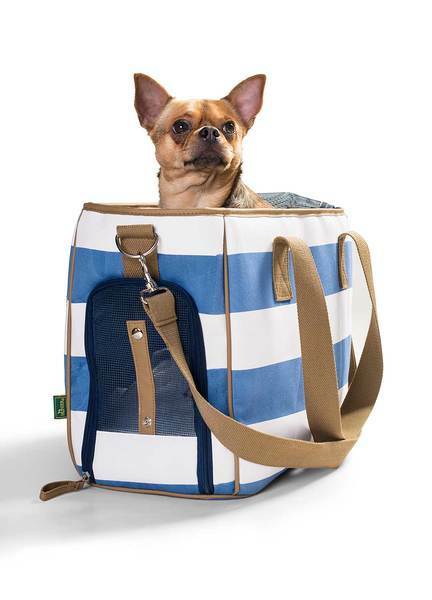 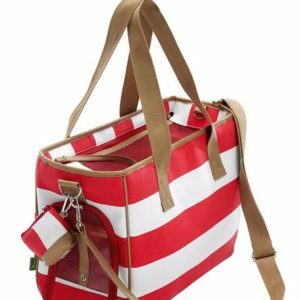 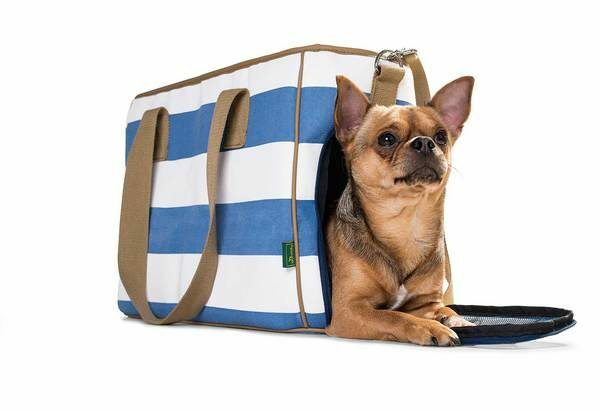 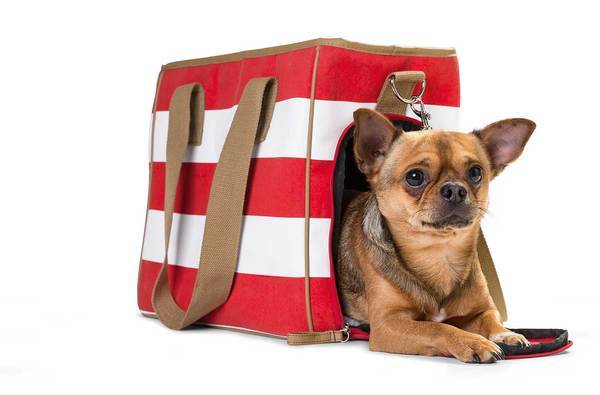 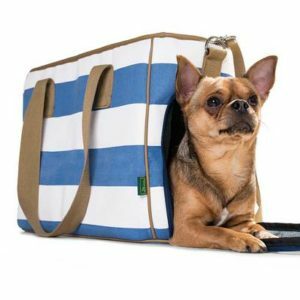 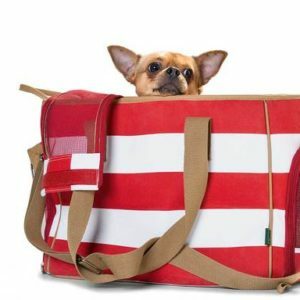 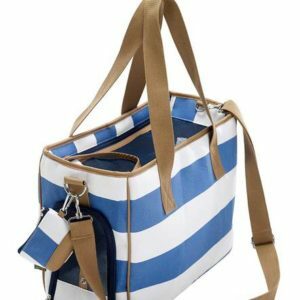 Pet Carry bag with Maritime look comes with a dog waste bag pouch, shoulder strap and small carabiner to secure the animal, for small dogs. 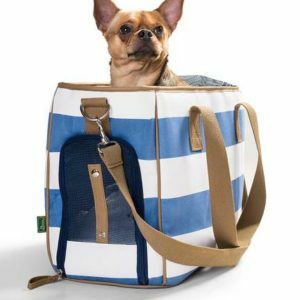 Tags: carrier, dog purse, fancy dog carrier, hunter carrier, hunter dog carrier, pet carrier, ruegen carrier, small dog carrier, small dog tote. 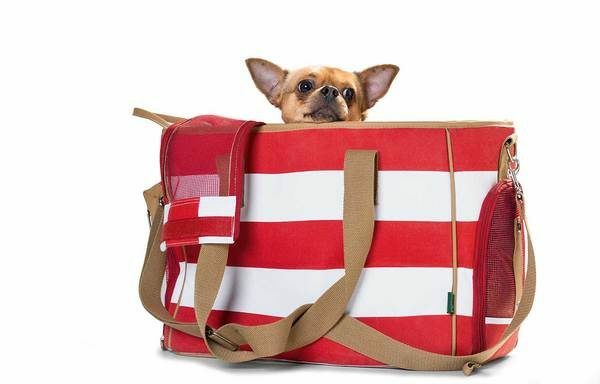 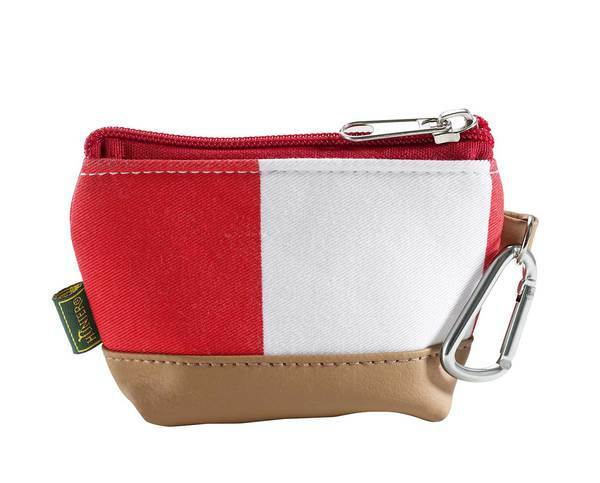 Comes in Red and Blue colors.